In Ragnar Jónasson’s case, ABSOLUTELY!!! 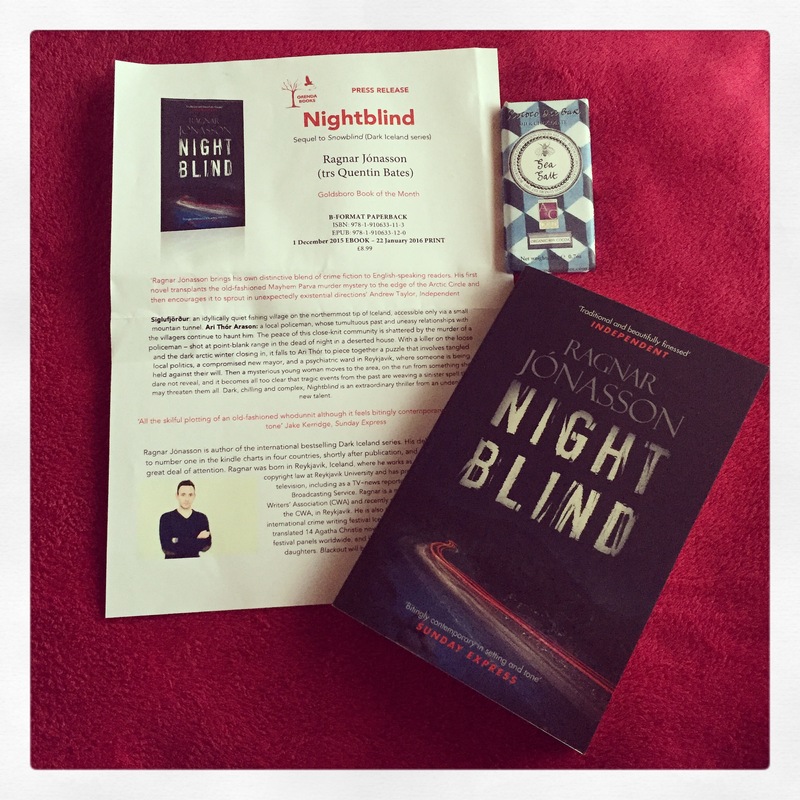 I have been eagerly waiting for Nightblind for weeks, and have not stopped singing its predecessors (Snowblind) praises on Twitter and Facebook for months. 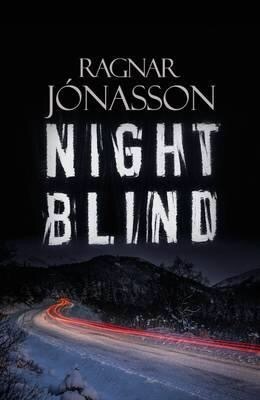 Nightblind begins a few years after Snowblind, with Ari Thór still working as the police in Siglufjörðor, passed over for promotion to Inspector, but back with Kristín and a father to baby Stefnir. The book opens with the murder of the other policeman, Herjólfur, at a desolate and dilapidated house near the edge of the town. Ari Thór is tasked with finding out what happened, and he calls in his old work colleague Tomás to help with the investigation. Small towns and tight communities make for difficult work when it comes to finding out what has happened and sometimes people aren’t always what they seem. 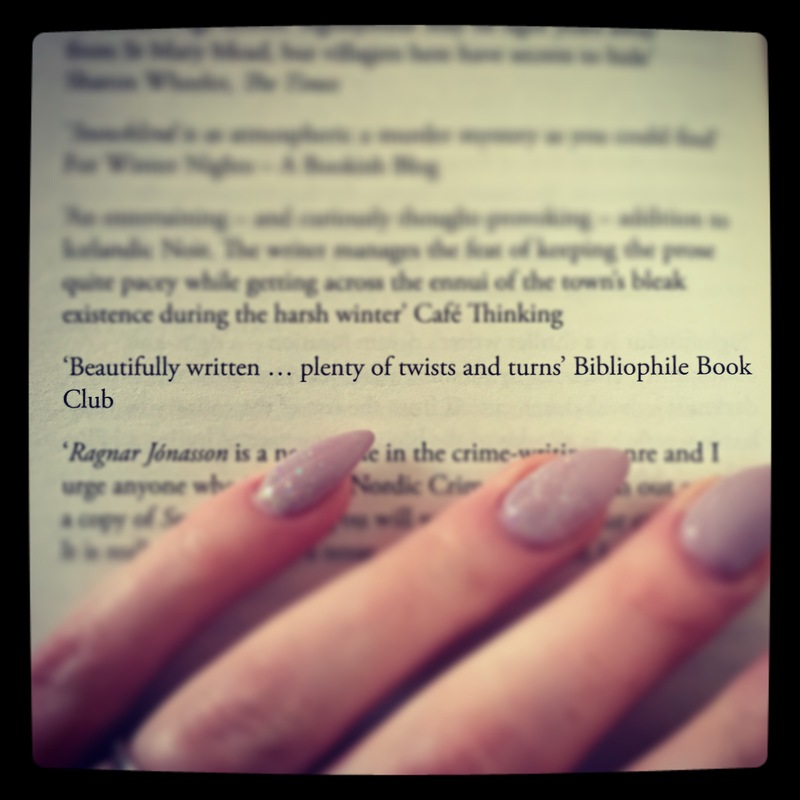 Nightblind is a beautifully written mystery. It echoes days gone by, bringing past and present day secrets together in a quietly chilling way. The subdued nature of the story is offset by Jónasson’s superb writing style, bringing alive characters who see each suffering in their own way. Nightblind is also a stunning lesson in Icelandic geography. Jónasson has a wonderful way of painting pictures with words and each sentence adds an extra dimension to scenery. This book has been worth the wait, without a doubt. The Dark Iceland series are fast earning a place on my favourites of all time list. The elegant prose, coupled with the chilling, almost sleepy location, make for an utterly enthralling read. Can you?! Did I sound too fangirly? !